While the constant ebbing and flowing of international motoring trends isn’t something we get too stuck into at New Zealand Classic Car magazine, there’s one particular shift we have observed that appeals, and that is the growing amount of respect for Japanese classics. It’s testament to the shift that a significant number of pages in our upcoming August issue will feature Japanese cars. So, it was with a smile that we shared around a letter we received from subscriber Ewen Dunnage of Dipton, about his wife’s beloved silver-and-burgundy 1982 Mitsubishi Starion GSR III, which she has owned for more than 20 years. 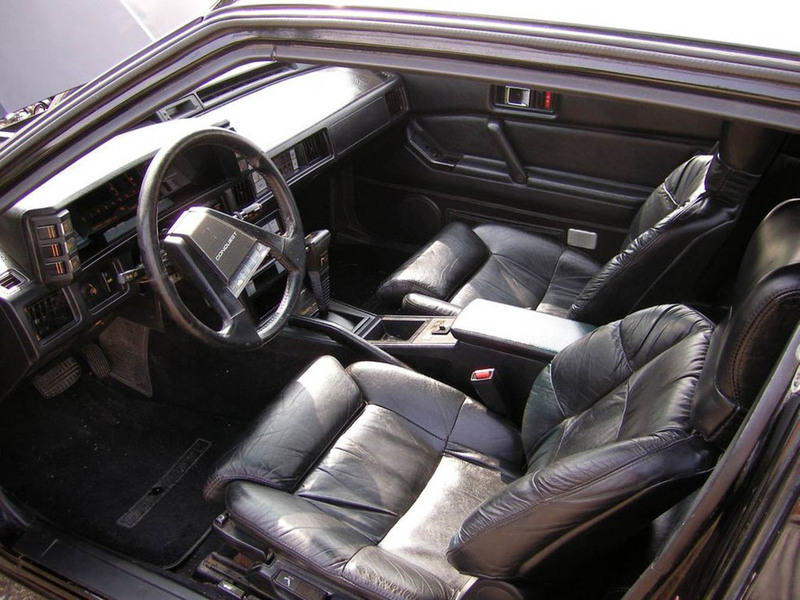 After living life as a daily driver for the first ten years, the Starion had been in storage ever since, until being rescued from storage three years ago. Having initially labelled the car as a “crapper”, Ewen eventually came to his senses after his wife posted her desire to have the car restored. He hatched a plan, undertaking the duty in secret before unveiling the car to her as a Christmas surprise. 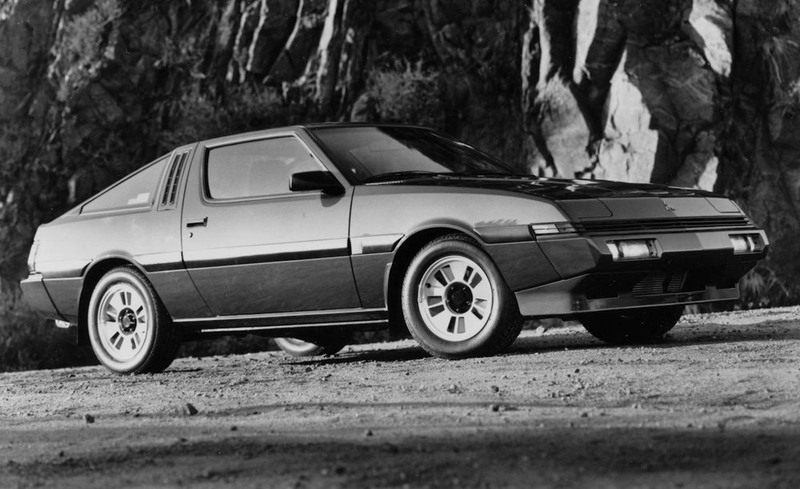 Ewen reports that the beautifully recreated Starion was met with “tears of joy” — as well as plenty of brownie points. He and his wife were already avid classic car fans; a Jaguar XJS V12 convertible, a Ford Zodiac Mk4, a Morris ute, and three Rover SD1s already to their credit. With the Starion adding to this impressive tally, Ewen lamented in his letter about how much coverage Japanese classics receive. 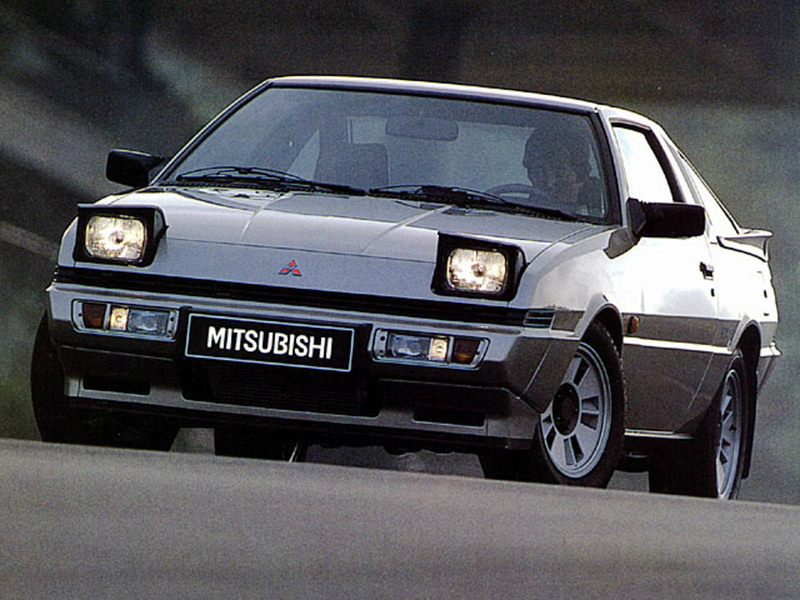 So, what better opportunity for us to take a look back through time at the Mitsubishi Starion — the second Japanese classic we’ve discussed recently, after we featured an incredibly tidy 1983 Mitsubishi Cordia in this week’s edition of the Weekly Motor Fix, which you can view by clicking here. 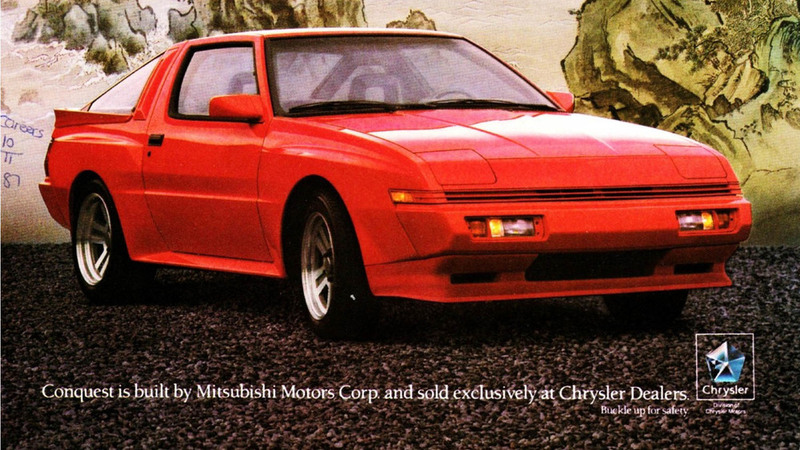 There are many things that Mitsubishi’s Starion did over its lifetime, which makes it somewhat unfortunate that the story behind its name is its main claim to fame. 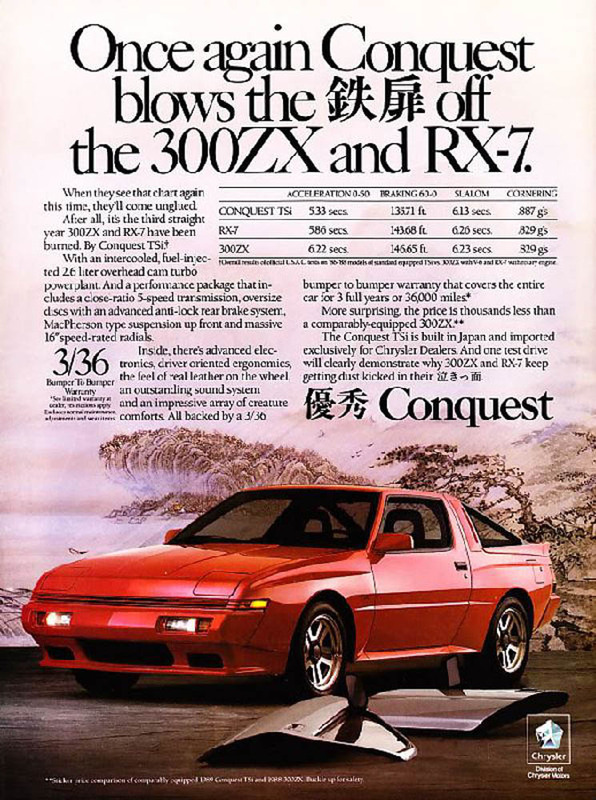 While Mitsubishi have long argued that the name is a simple contraction of ‘Star of Orion’, journalists and armchair experts alike have long believed the name to have been the result of miscommunication between Japanese engineers and the international marketing team — suggesting that the car was initially planned to be named the ‘Stallion’, drawing verbal inspiration from the Ford Mustang. What makes this focus on the trivial ‘Stallion’ debacle even more of an injustice is how well received the Starion was upon its 1982 launch. 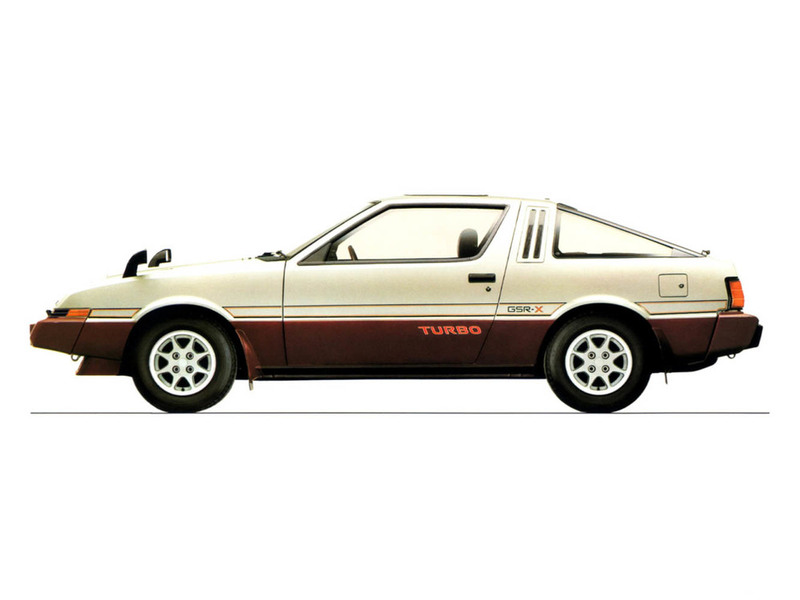 Rear-wheel drive and turbocharged, the Starion was one of the first cars to sport a version of Mitsubishi’s now prolific 4G6/4D6 powerplant, which later became a staple for Mitsubishi’s lauded Lancer Evolution. Its eager nature didn’t go unnoticed, often faring well alongside its central rivals from Mazda, Nissan, and Toyota. American car magazine Car and Driver once described it as a “sophisticated drivers car”, praising it for having one of the “sharpest turbo set-ups around”, as well as being “an ace in the mountains”. 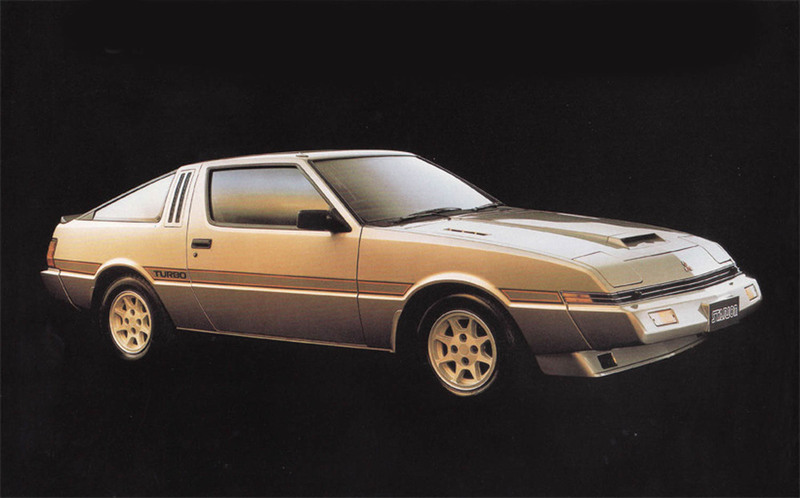 The Starion came along during a time when Mitsubishi was increasing its motorsport focus, with the work from their factory divisions leaking down to their production models. Indeed, Mitsubishi’s factory Ralliart operations started to fall into place at the same time. The Starion was implemented during some of these motorsport exercises, utilized in both the World Rally Championship (WRC) and in circuit racing. 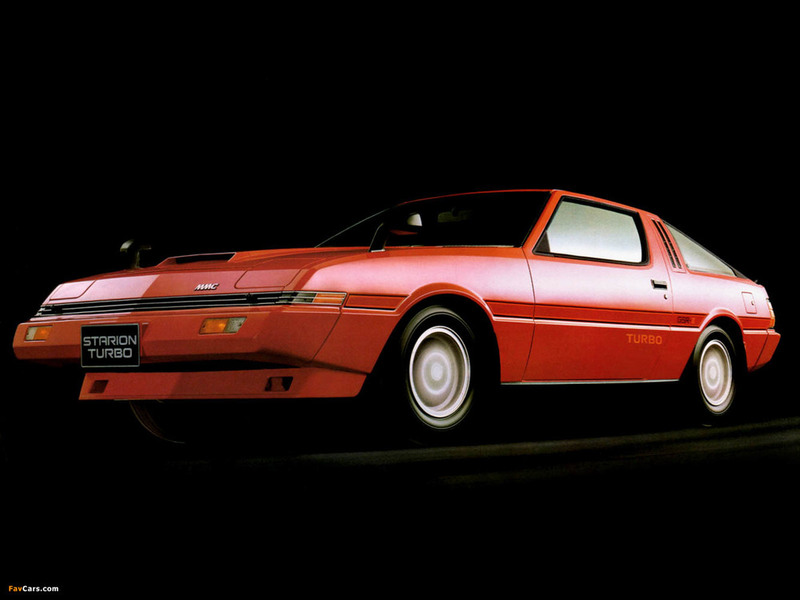 Sadly, it didn’t make many additions to Mitsubishi’s proverbial trophy cabinets, though its plucky reputation ensured that the Starion had its fans. The turbocharged, 4x4, 350hp, Group B WRC iteration came just as the notoriously dangerous formula was banned, and its undercooked Group A follow-up did no better in WRC trim — though both platforms ironically went on to be competitive in other divisions. Its time in circuit racing was also a case of missed opportunity. 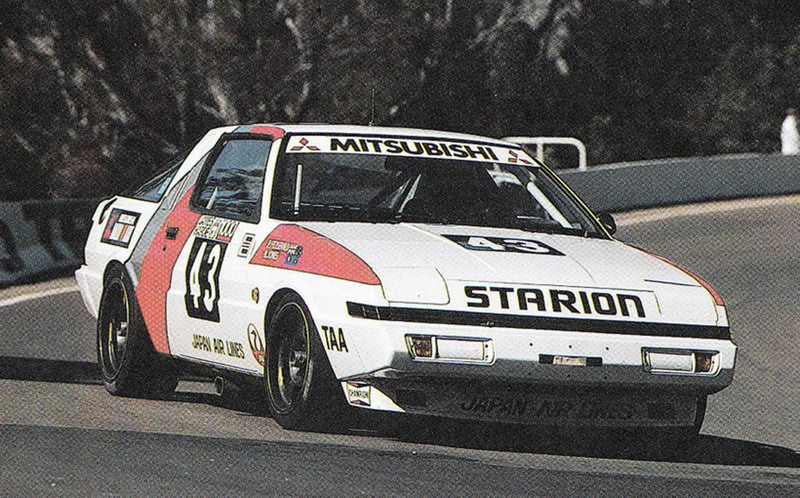 Competing in the British Touring Car Championship (BTCC), Deutsche Tourenwagen Masters (DTM), and Australian Touring Car Championship (ATCC), the Starion was more than a match for the older cars from the Group A touring-car formula (such as the Rover SD1 and Volvo 240T). But it was quickly overtaken by the incoming cars that heralded the end of the Group A formula (such as the vicious Ford Sierra RS500 Cosworth). A gritty fifth-place finish at the rain-soaked 1987 Bathurst 1000 in the hands of Gary Scott, Akihiko Nakaya, and John French remains the Starion’s best result on the mountain. 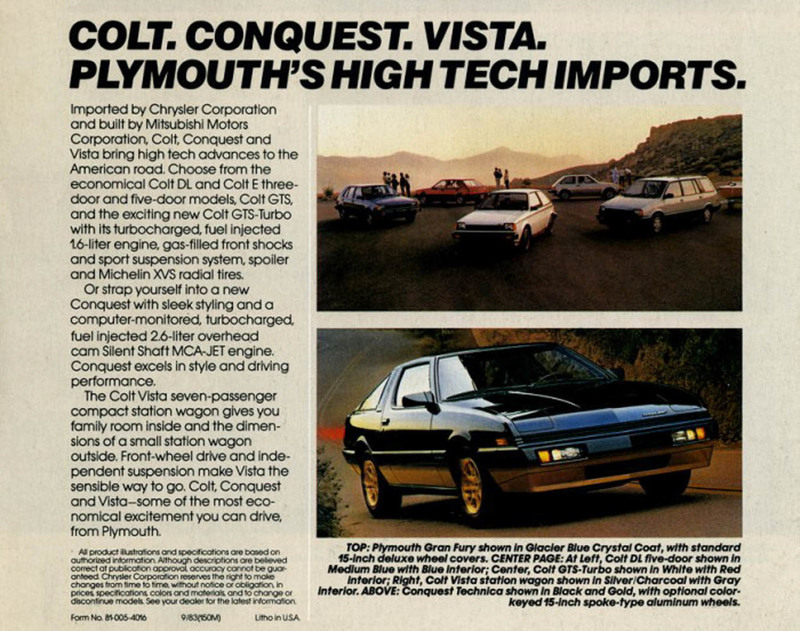 Arguably, the Starion made its greatest impact in America, where it was eventually rebadged and marketed as a Chrysler Conquest in 1987. The move was part of an agreement between Mitsubishi and Chrysler — the latter having purchased a 15-per-cent stake in Mitsubishi in 1970. 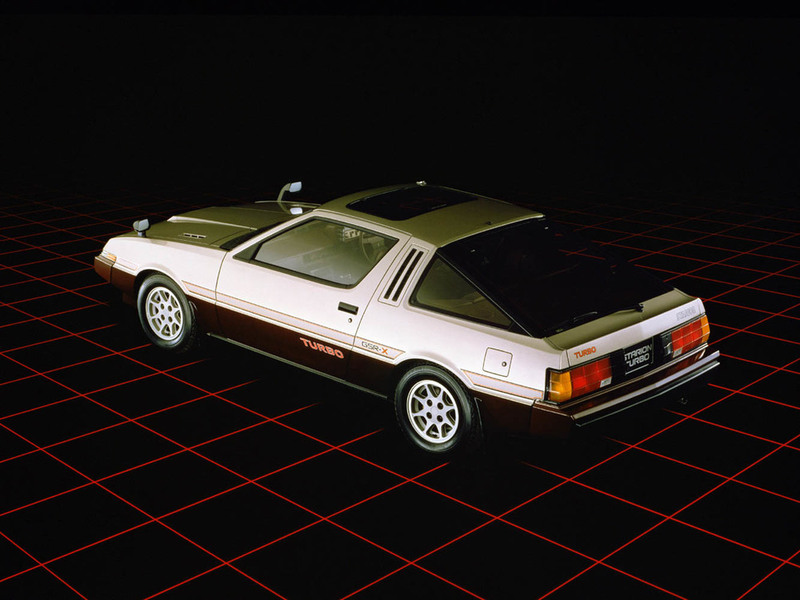 Upon its adoption of the Chrysler moniker, the small and sporty Starion helped steer the brand away from its past — based on large squared-off platforms like the early editions of the 300 — to the multidimensional brand Chrysler has become. Punching its last ticket in 1992, the Starion was replaced by the Eclipse and the GTO, a pair of cars that continued Mitsubishi’s stake in the performance game. Many of those early motions that started around the Starion came to fruition — Ralliart clinching four consecutive WRC titles from 1996–1999, as well as a remarkable 12 Dakar Rally victories. 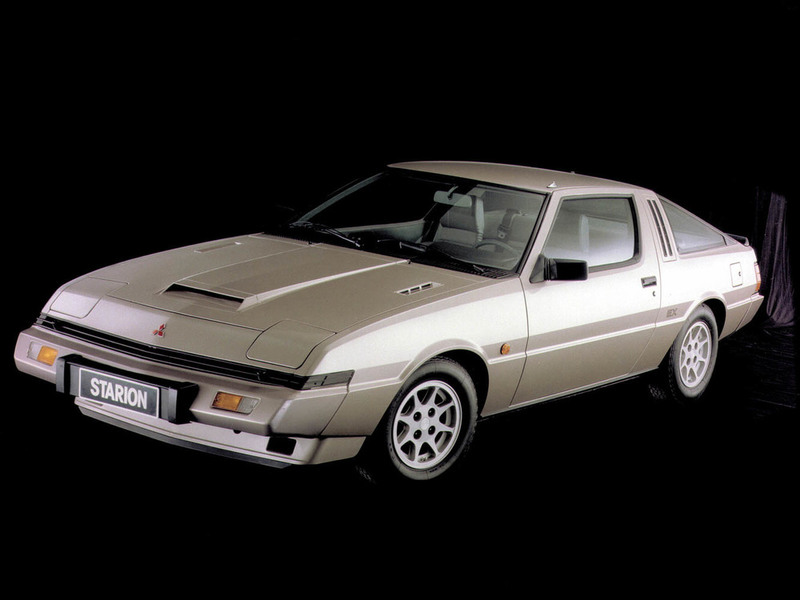 The Starion may be a begrudgingly forgotten punchline from Mitsubishi’s past, but fantastic efforts like Ewen’s show that it doesn’t have to be. The Starion will become a classic, mark our words.